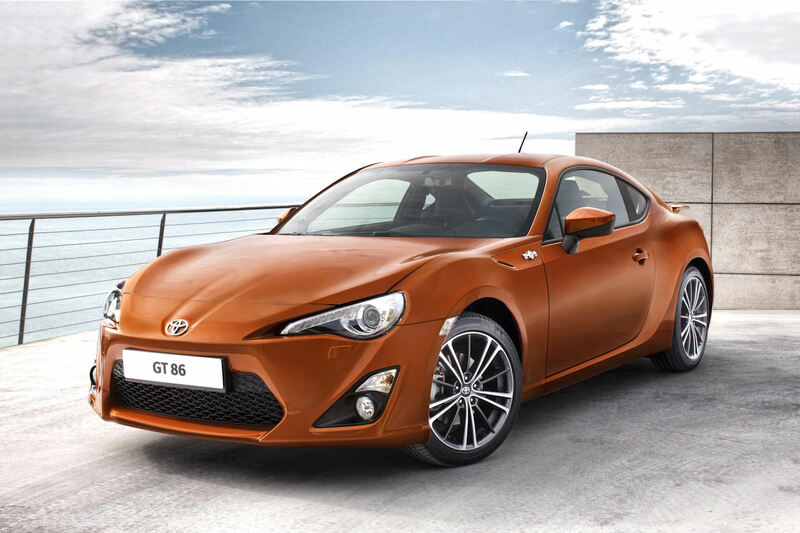 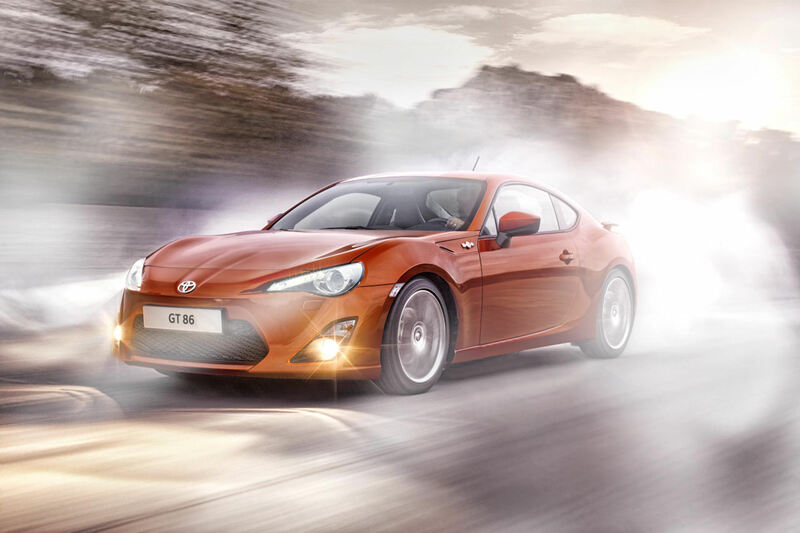 日本自動車デザインコーナー 「Japanese Car Design Corner」: Toyota FT-86 officially revealed... welcome the new GT 86!!! 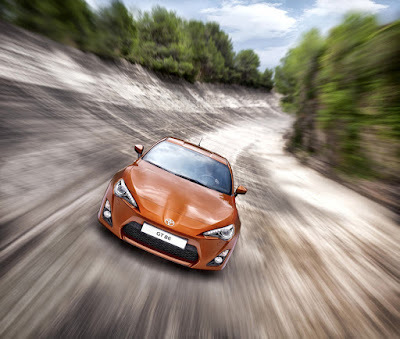 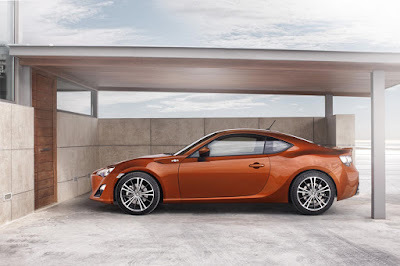 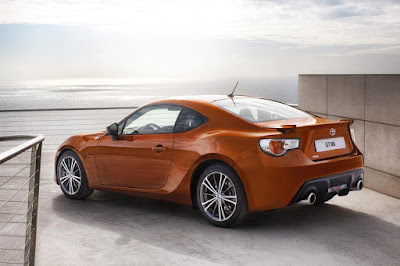 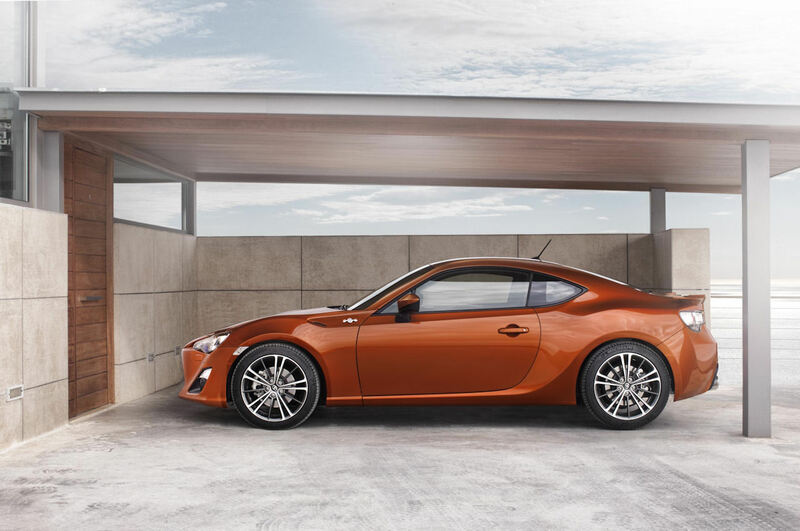 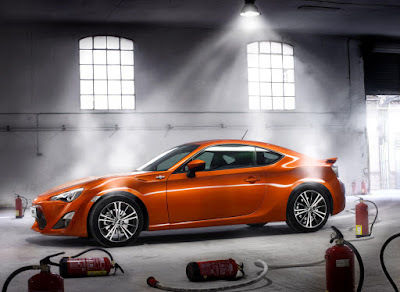 Toyota FT-86 officially revealed... welcome the new GT 86!!! Sales in UK start in June 2012.